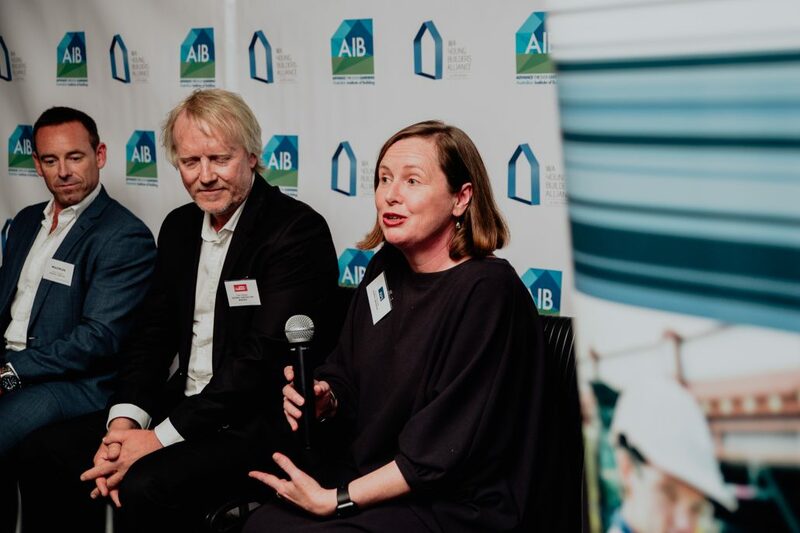 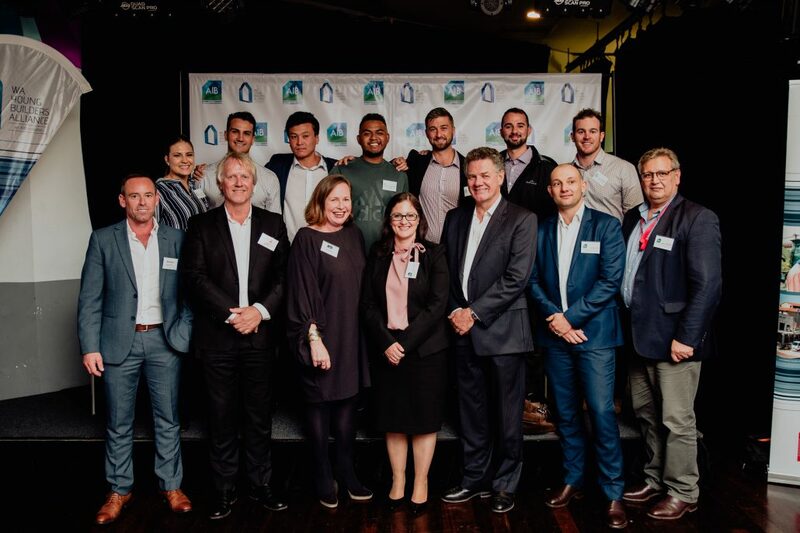 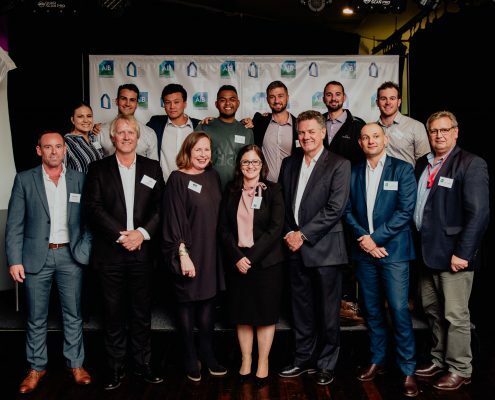 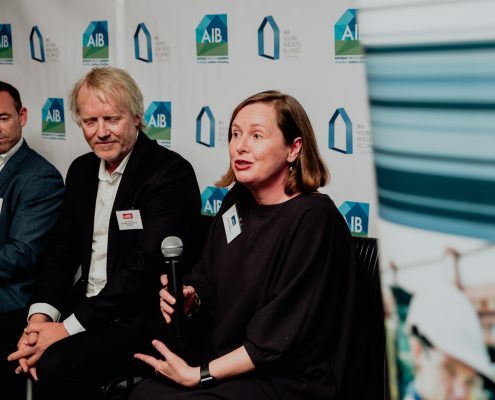 The Young Builders Alliance is an A Not For Profit organisation aimed at smoothing the transition into the industry for construction students. 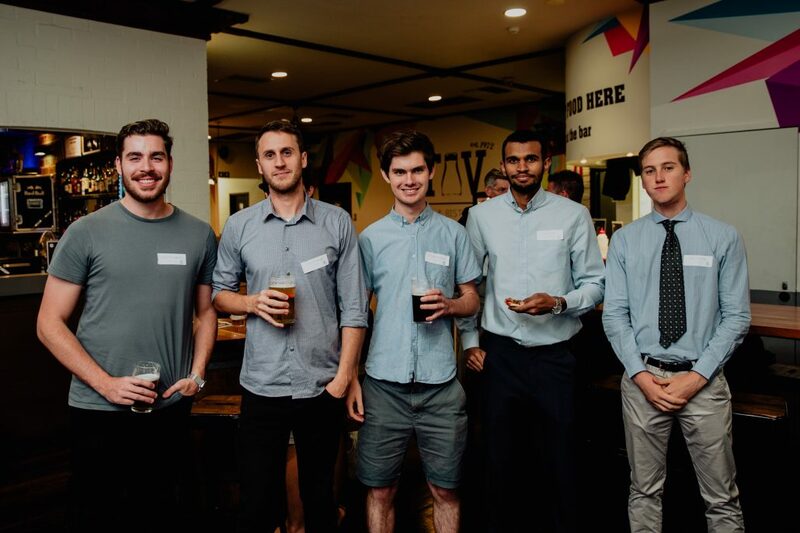 The YBA create constructive and entertaining opportunities for students to network with one another, with recent graduates and experienced industry professionals. 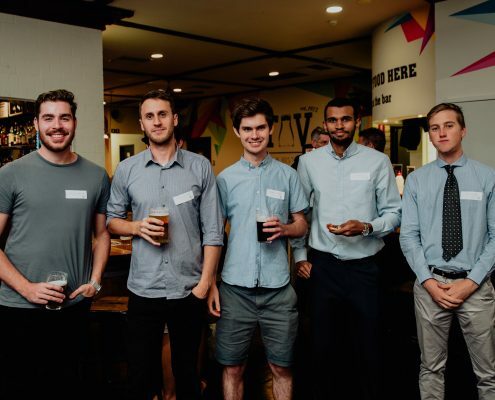 Through regular events and site visits held through-out the year, the alliance encourages networking, mentoring relationships and professional development for young builders. 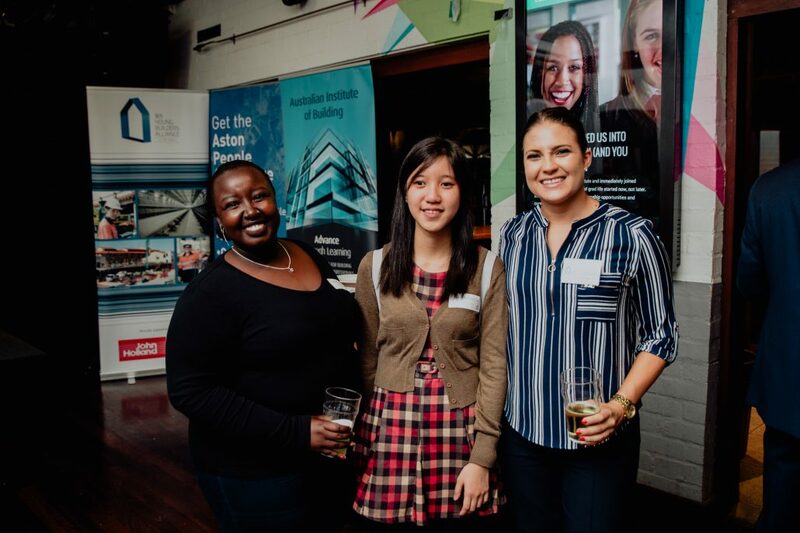 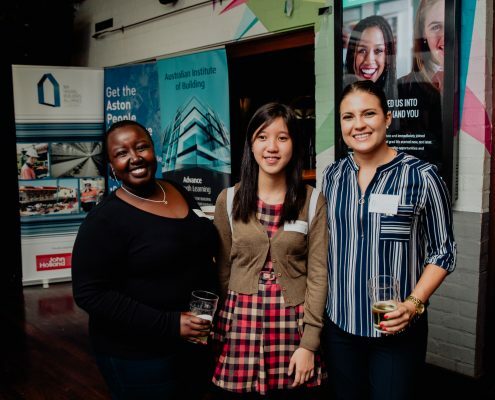 To become a WA YBA member, join the AIB for free as a student here.